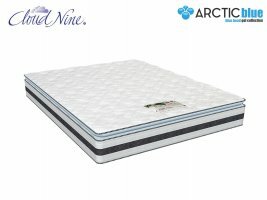 The Cloud Nine Arctic Blue Eclipse is a No Turn, Pillow Top mattress which offers the latest in sleep technology with a gentle-firm support. 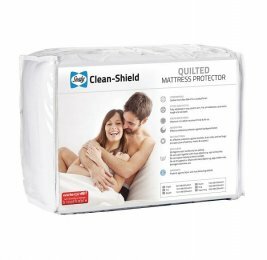 This mattress combines a unique combination of high density viscous-elastic (memory foam) and cool blue gel memory foam with bouyant poly-urethane layers. A high density reconstituted foam posture support core and a memory foam ventilation system also feature. The mattress is finished with a soft micro-quilted knitted jacquard ticking. Love our new bed! Pleasant and hassle free shopping experience. 12/18/2018Date Added: 12/18/2018 by Joberto K.